Based on popular Book.Store e-commerce system we developed Virtual.Store system. 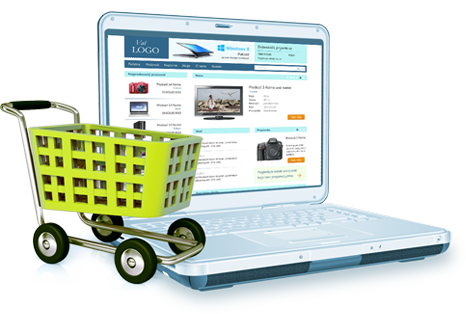 Virtual.Store system is universal e-commerce system designed for presentation and merchandising of any type of products. Thanks to our CMS system used as front-end, Virtual.Store allows to achieve easy high level front store customization for different product types. eBusiness solution powered back-end allows easy sales parameters configuration and purchases management. We can announce with great pleasure that our Book.Store and Virtual.Store customers we will soon have integrated control of their business through our full eBusiness solution. This includes features like support for warehouses, receiving and delivery of goods, invoicing, retailer management and others. These features will greatly simplify and accelerate complex business administration.